I’ve been spending an increasing amount of time on the Ben this past fortnight, some good, some not. It started the other weekend with another clean up but this time we approached from the CMD direction with some local students, good to see some of them getting involved to help out. The stuff we collected on the summit would’ve gave most people the boak but it has to be done unfortunately. 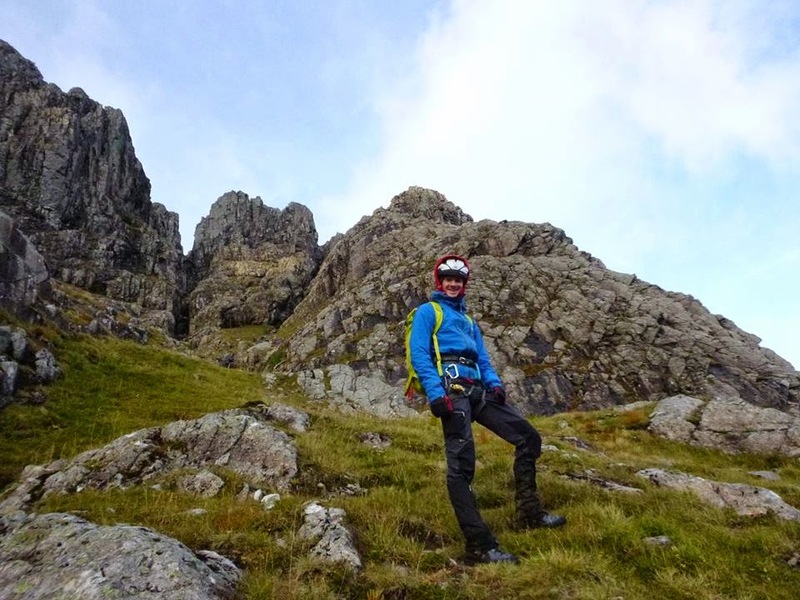 Today I was up with Dave to try get Castle Ridge done before the forecast winds kicked in. It was great to get back here as the last time I was here I was concussed after a fal and am short of the memory. Cracking morning. After that it was time to go check another potential new rock route before the rains arrive. 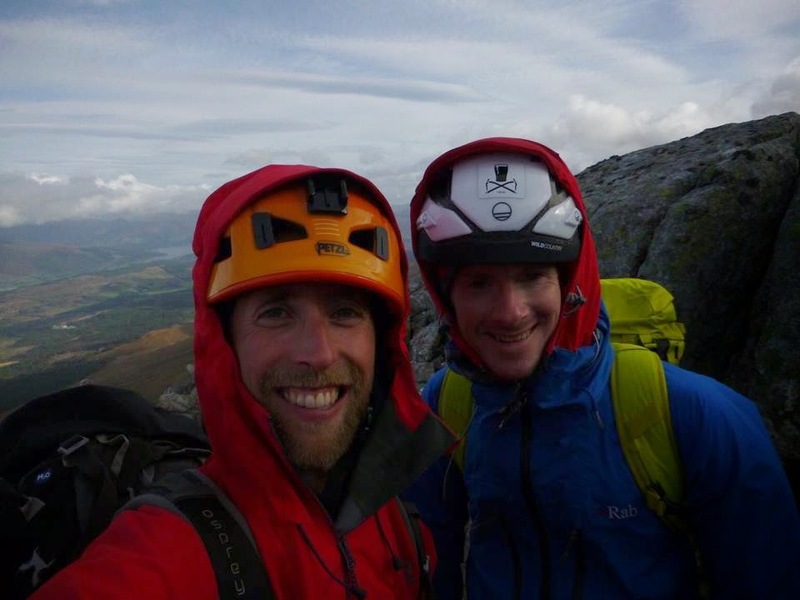 It looks to be technical, little to no gear and scary, ah well once more into the breach :)Also here is some footage from the first ascent of Smackaroonies last week…..